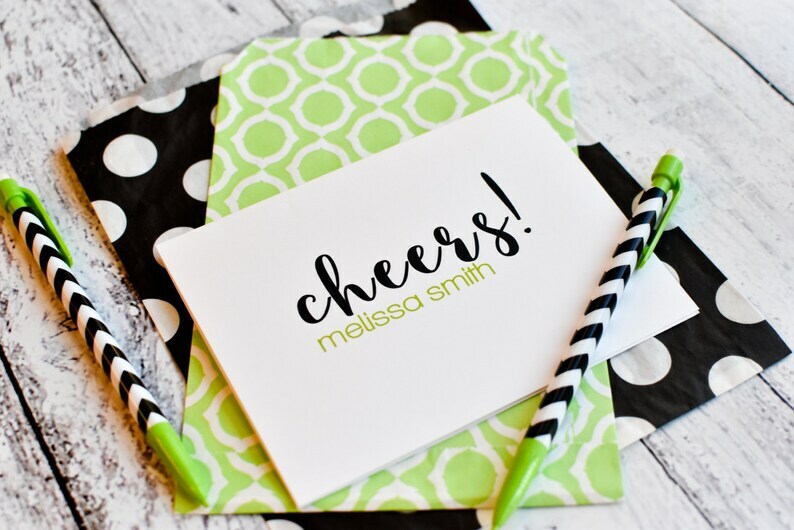 *These cards are a fun and modern note card that can be used for any occasion. Perfect for couples or individuals. Love love love my nite cards ! Got them so quick and they were perfect !! !